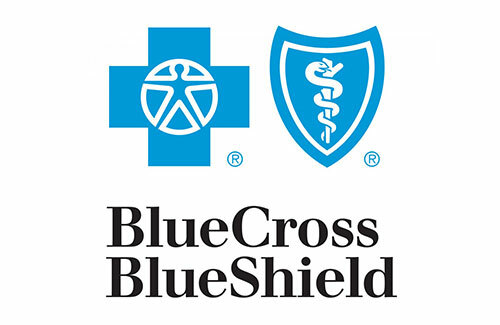 Davam Urgent Care in Magnolia, TX is proud to accept most Blue Cross and Blue Shield insurance plans. The following is a list of BCBS plans that we are currently contracted with. If you do not see your plan, please contact us. New plans are being added frequently. Urgent Care Services- We offer you and your family care for non-life threatening injuries including sinus infections, bronchitis, flu, cough, ear infection, stomach pain, sports injuries, dehydration,allergic reactions, and many more. Workers Compensation- We accept most workers compensation insurance and can treat on the job injuries including back pain, ankle pain, laceration repair, and much more. We also offer drug screens, pre-employment physicals, and animal bite treatment. Additional Services- Our clinic has an in-house digital x-ray machine and a full-service certified lab. We also offer sports and school physicals. Insurance is accepted for x-rays and lab work done at our clinic. For more information on Blue Cross and Blue Shield plans that Davam Urgent Care accepts, please call us at (281) 583-1980. Our in-house billing team will be able to assist you with any insurance questions you may have. We can also verify your insurance benefits before your visit, to make sure that you receive up-front pricing and are aware of your out-of-pocket costs. Davam Urgent Care is conveniently located at 6022 FM 1488 in Magnolia, TX.